It is with great pleasure to announce that our managing director, Kara Rose, has been appointed to the steering group of Hive Ambassadors Network. 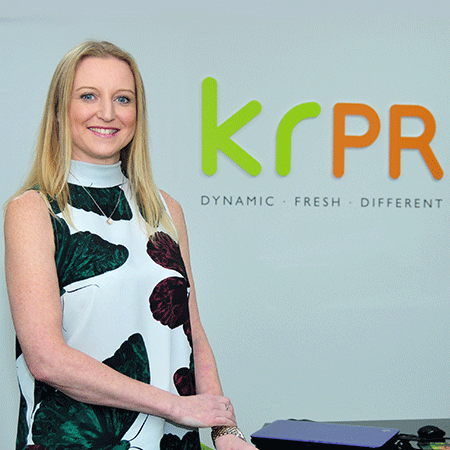 The new appointment will see Kara take on an active role in planning upcoming Hive networking events with fellow steering group members as well as building on the brand awareness and vision of the team to attract new members and the right calibre of speakers to key events. The steering group also plays a pivotal role in organising the recently announced Hive Business Awards. “I’m honoured to be appointed to the steering group,” said Kara. “It’s something I’m extremely proud to be a part of as they are the driving force behind the Hive network, a network which has done tremendous work in promoting business growth in East Lancashire and supporting start-ups in the region. Blackburn and Darwen Hive Ambassadors Network launched back in 2016, with the aim of uniting businesses, organisations and individuals across the area in a powerful network to help develop and promote Blackburn and Darwen, challenge perceptions and raise the profile of the area. Now open, the HIVE awards celebrate the very best in business across the Blackburn with Darwen area, entry is free for Hive members or £25 for non-members. Entries are welcomed from any organisation or individual who has benefited from the HIVE (Blackburn with Darwen) region and people do not necessarily have to be a HIVE member or have a BWD postcode.